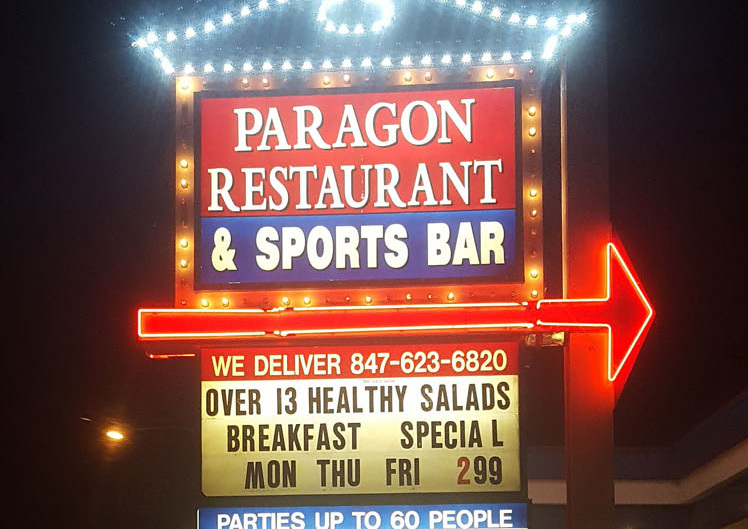 Business signs are generally the first thing someone sees and can make or break your public perception. It takes a captivating design, meticulous detail, quality materials and superior craftsmanship to produce signage that will accurately portray your vision, your image, your business. Here at Nu-Glo Sign, we have been helping businesses succeed through exceptional signage since 1982. And it’s more than likely that if you’re driving through northern Illinois, your eyes have very likely been attracted to a business by our work! With a penchant for excellence, an eye for detail, and decades of experience, we’ve proudly gained the trust of businesses throughout northern Illinois and southern Wisconsin. 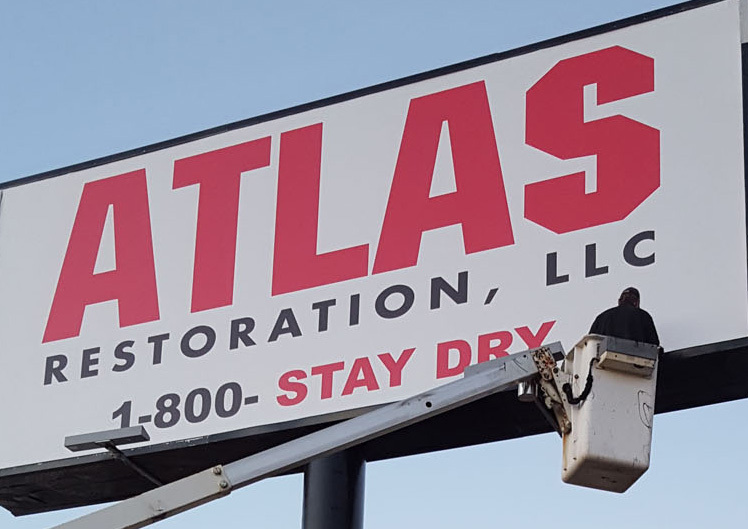 In addition to fabricating the very best signs here in Grayslake, we also repair and maintain signs of all types, providing exceptional care to extend the life of your valuable signage. 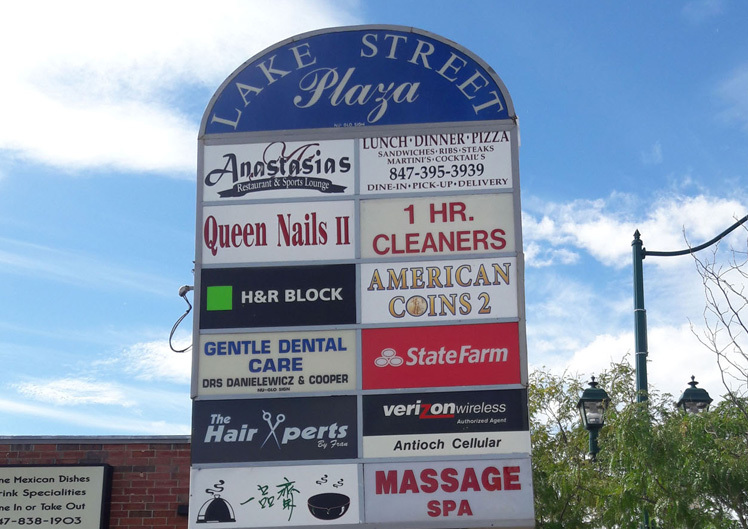 We have been creating, maintaining, and repairing signs of all types throughout Lake County Illinois for over 35 years. When you need professional, quick and affordable service look no further than Nu Glo Signs. © NU-GLO SIGN CO., INC.